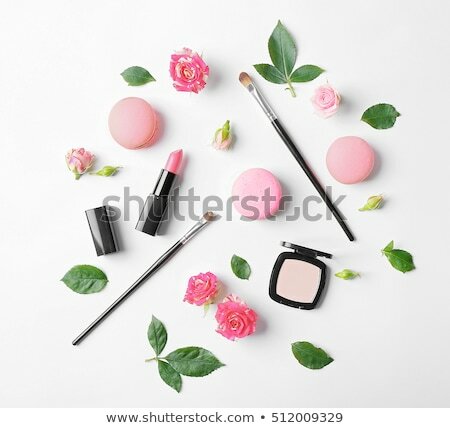 Foto stock: Cosméticos · make-up · conjunto · estúdio · foto / Set of cosmetics. 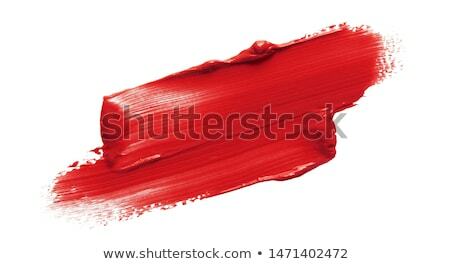 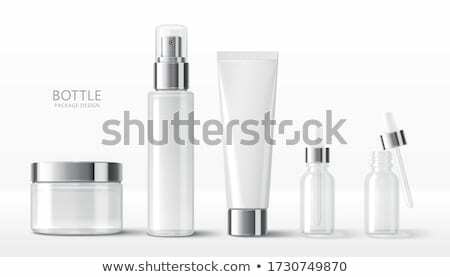 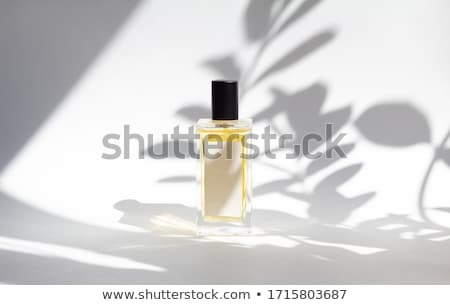 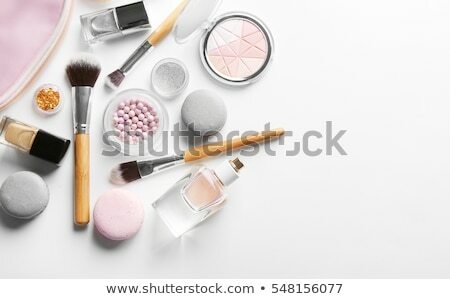 Studio photo of makeup accessories on white background. 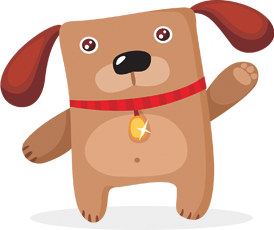 Online desde May 26, 2011.